Some parts can't be machined through traditional means. 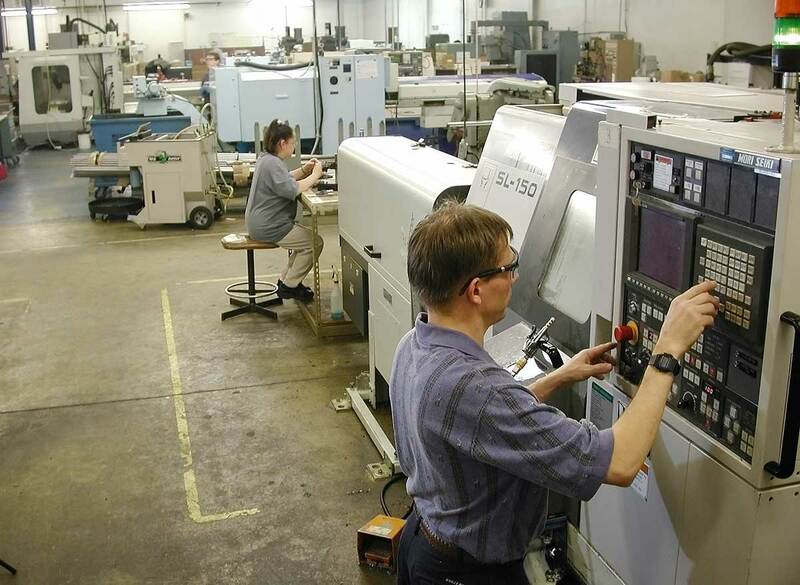 That's why AT Precision's skilled machinists design and build custom fixtures that allow even the most complex part to be efficiently machined. Our fixtures are used in our machinery and also in our customers' machinery. Let us custom build a fixture for your shop... request a quote.